Did you say moose? We love moose here in Maine! 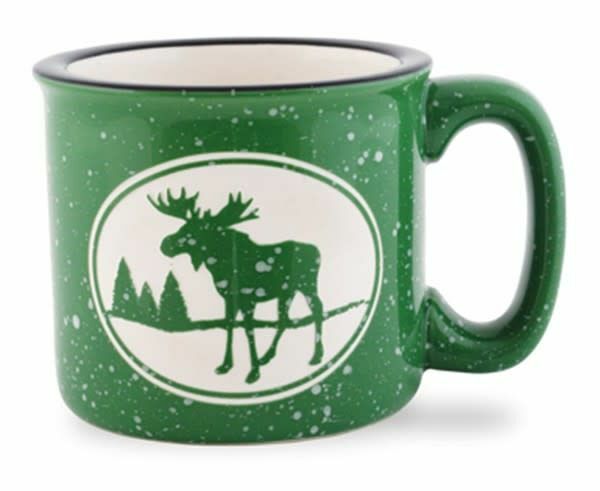 Sip out of this 15 oz speckled mug just like we do here in Vacation-land!